Lead picture? That is Carson of course with his newborn twins. Hemp Farmer. Scott Salisbury Owner of the CBD store… Seed to Shelf before it becomes CBD. Population in this small town in Oregon is less than 1,000 and in this small town, 33 acres of hemp grown to create CBD. How is hemp grown legally in the USA? -Farm Bill of 2014 signed into law allows for Hemp to be sold in the United States for research purposes. -Research must with and through academia… Colleges and Universities. -The main extract from hemp that has the most research is? ‘you guessed it… CBD AKA Cannabidiol. Agriculture Secretary Russell Redding today announced that applications and guidelines for 2019 industrial hemp research permits are now available. Sixty research projects will be selected this year, the third year of the program’s operation. The projects will help determine opportunities for the growth, cultivation, and marketing of industrial hemp. Marijuana and Hemp (Also known as industrial hemp) both belong to the same plant family known as Hemp Family or Cannabaceae in Latin. 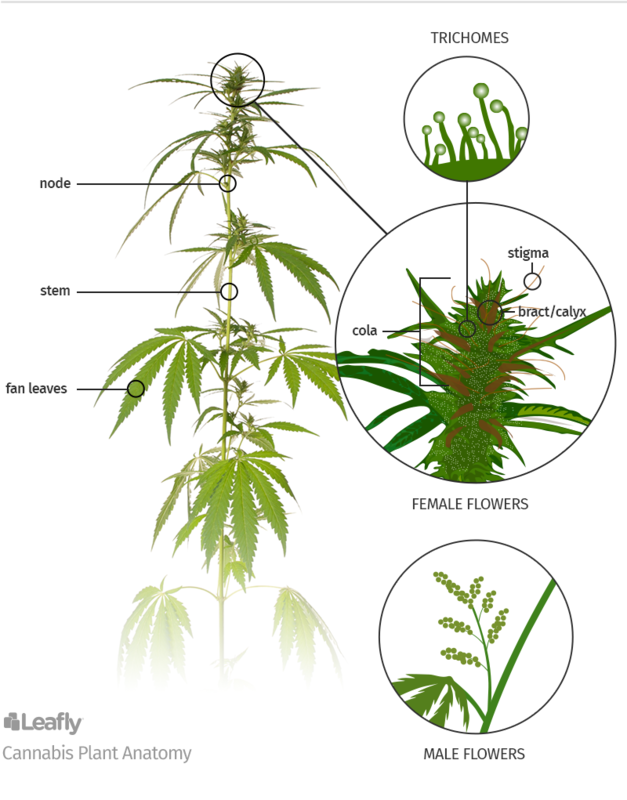 Under the Hemp Family, they are both in the Genus HEMP, or Cannabis L in Latin. Therefore, technically, “cannabis” refers to what is known as all types of Marijuana and Hemp. Cannabis: to mean the entire Hemp Family of plants. Marijuana: to mean the more psychoactive varieties containing over 0.3% of THC. THC is a Cannabinoid. Biomass is all biologically-produced matter based in carbon, hydrogen and oxygen. Tests will be done to see the percentage of CBD 6% to 18%? Pictures compliments of Carson Nation Hemp farmer and busy dad to twins app 6 months old. In chemical separation terminology, the raffinate is a product which has had a component or components removed. The product containing the removed materials is referred to as the extract. For example, in solvent extraction, the raffinate is the liquid stream which remains after solutes from the original liquid are removed through contact with an immiscible liquid. In metallurgy, raffinating refers to a process in which impurities are removed from liquid material. do not dissolve in each other; they form layers when placed in the same glassware. Immiscibility is a result of two liquids having different polarity. The most common pair of extraction solvents used is diethyl ether (often referred to as simply ‘ether’) and water. How do I get biomass to you? You may ship your product via a common carrier. We suggest you package the material dry, place it in 2-ton mesh totes, and then ship. Please include the license number for the farm. We will provide our processing license to you so that you can provide it with your shipping documentation. Do I need to dry the biomass? If you are toll processing, we charge the input pound. It makes best economic sense for you to keep your product free from foreign debris and dry it as much as possible. It also makes sense to remove sticks and stems as much as possible as, as those items are not contributing to an increase in yield of oil. Why do you charge per input mass rather than output oil mass? We charge by the input mass to keep prices down. If we agree to charge by kilogram produced from oil (i.e. tests and sampling and delays), then we need to know what the oil content is before we start; we need to know how many sticks and stems there are, how much water is in the material, and if there is any foreign matter in the material. Charging by input mass helps keep the whole process without ambiguity. How do you receive the materials? Upon reception of materials, it is weighed-in and compared to the shipping manifest. If there is a discrepancy greater than 20 lbs, we will immediately notify you of the mismatch. Once the mass has been received and confirmed to be accurate, we must receive a down payment (half) from you for the first 10,000 lbs; we will only process 10,000 lbs at a time. We do not accept moldy, putrid, or otherwise rotting plant matter. How much oil should I expect from my biomass? In general, you can take the weight of the shipment times the cannabinoid percentage (w/w) and that will basically be the weight of the oil you will receive. How do I know Nemadji obtained 100% recovery? Each 10,000 lbs of raffinate is sampled three times and the potency is measured for acids and neutrals. If the potency is greater than 3% w/w, we will re-run the material automatically. All of the raffinate results from the tests are supplied with the oil delivered. Do you ship oil to Canada? No. However, we will receive shipments from Canada and you can receive the materials in the USA. How do you ship the resulting oil? We ship the oil through a common carrier in leak-proof 5-gallon buckets. They are sealed and labeled. Medterra, for instance completing the journey from seed to shelf.